Elizabeth Mott All Over Shadow Brush. 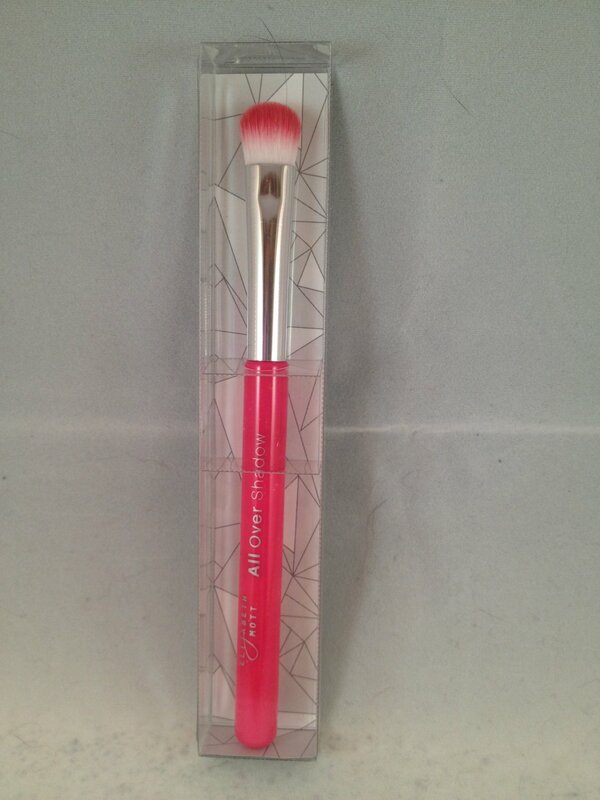 "Don't miss a spot with this ridiculously soft all over shadow brush. The densely packed bristles gently places the right amount of color for perfect and even application." This is brand new in package. Retails for $9.99.